Just beyond Zoëtry Casa del Mar Los Cabos, you’ll find many exciting activities and attractions in local towns near Los Cabos. If you’re looking for a little adventure outside of our resort, here are a few recommended day trips within the area. El Arco: El Arco is one of Mexico’s most famous natural wonders. It is a distinctive rock formation located at the Southern tip of Cabo San Lucas. Activities include whale watching, deep-sea fishing, shopping, and an exciting nightlife. Located just 30 minutes from the resort, it’s the ideal excursion to spice up your vacation! Visit this famous Mexican landmark, El Arco! San Jose del Cabo: San Jose del Cabo is a charming, picturesque colonial mission town that is located just a short drive from the resort at the southern tip of the Baja California Peninsula. From its beautiful beaches, to the brilliant green San Jose del Cabo estuary, an experience in San Jose del Cabo will be one you will remember forever. 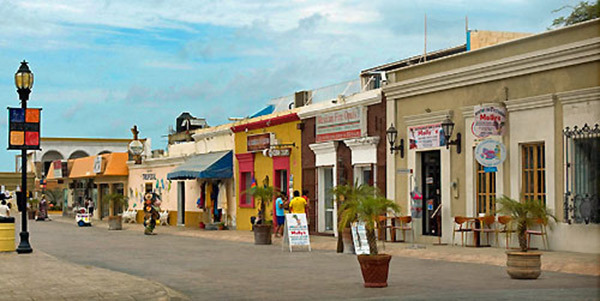 Immerse yourself in Mexican culture at San Jose del Cabo. Photo credit: Bajaescape.com. 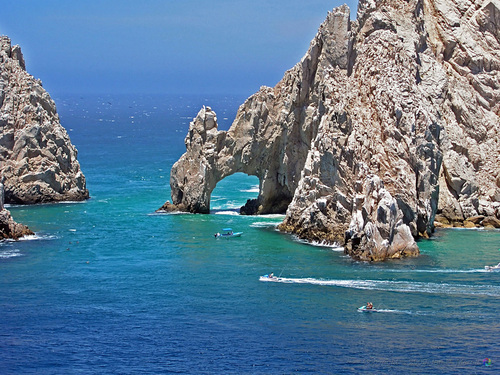 Cabo San Lucas: Also located at the Southern tip of the Baja California Peninsula, Cabo San Lucas, often called simply “Cabo,” is known for its sites, whale watching, shopping, nightlife, and deep-sea fishing. 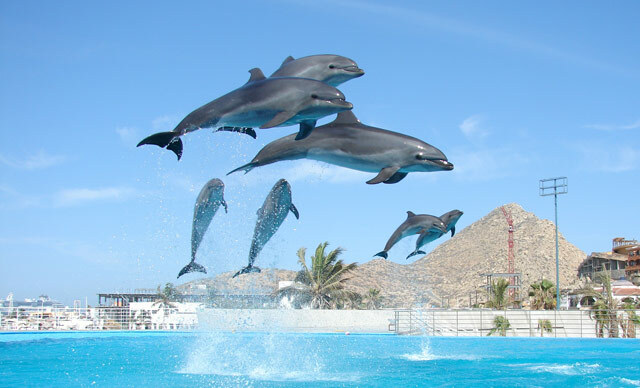 Cabo San Lucas is also the home of one of the most exclusive Dolphin Centers in the world! La Paz: La Paz, the historical state capital of Baja California Sur, is located approximately two hours from Zoëtry Casa del Mar. Within the city are peaceful beaches, calm bays and deserted offshore islands. The unspoiled natural environment is perfect for deep-sea fishing, scuba diving, and whale watching. Travelers of all ages will enjoy a day trip to this tranquil area of Mexico. 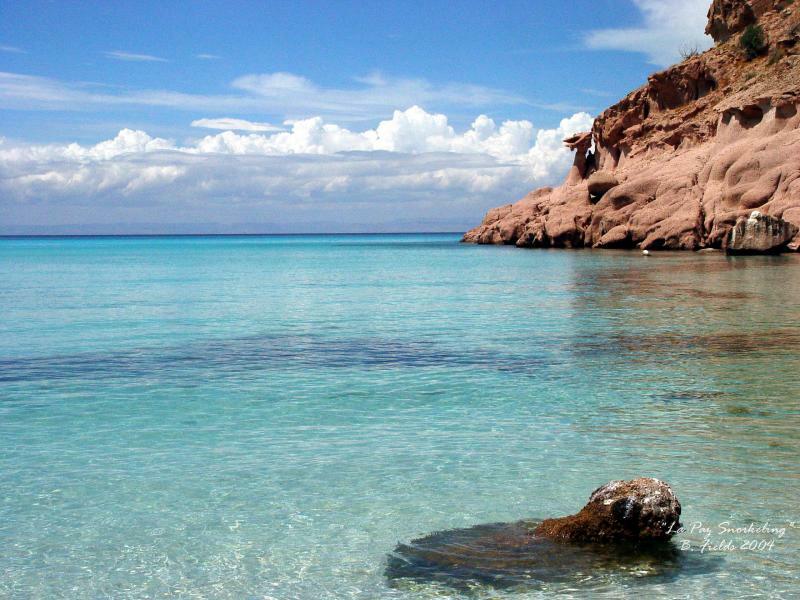 Experience incredible unspoiled natural beauty in La Paz. Photo credit: yachtsngulets.com. Todos Santos: Known as the Magic Town of Mexico, this colonial town is notorious for its cultural history and proximity to the beach and surf. It’s located just 46 miles north of Cabo San Lucas, about an hour from Zoëtry Casa del Mar Los Cabos. This is the perfect destination for an exciting day trip! Follow your sense of adventure to Todos Santos! 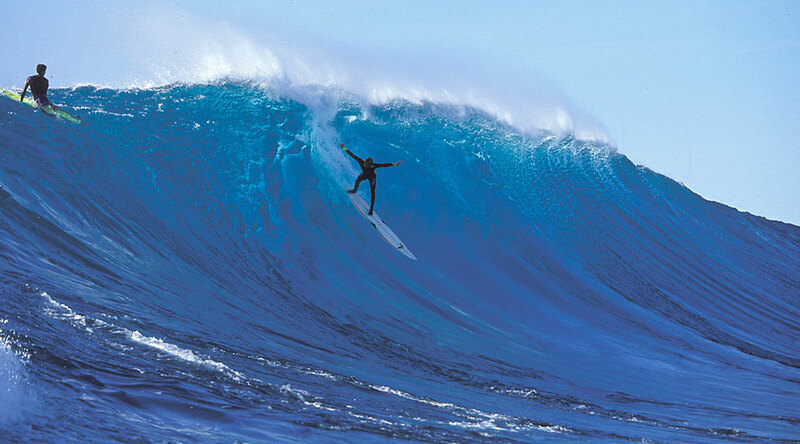 Photo credit: Surfline.com. Cabo del Este: Recognized internationally as one of the best year-round areas for sport fishing and for its rich marine life, Cabo del Este is located approximately less than two hours from the resort. Its main attractions include sport fishing, wind surfing, scuba diving and the multicolored waters of the bay, which reflect its majestic sunrises and sunsets. Start planning your vacation to Zoëtry Casa del Mar Los Cabos and discover all that Los Cabos has to offer! This entry was posted in Zoëtry Casa del Mar, Zoëtry Wellness & Spa Resorts and tagged #zoetry, all-inclusive, beach, cabo del este, Cabo San Lucas, dolphins, el arco, la paz, Los Cabos, Mexico, san jose del cabo, sightseeing, todos santos, travel, Vacation. Bookmark the permalink.